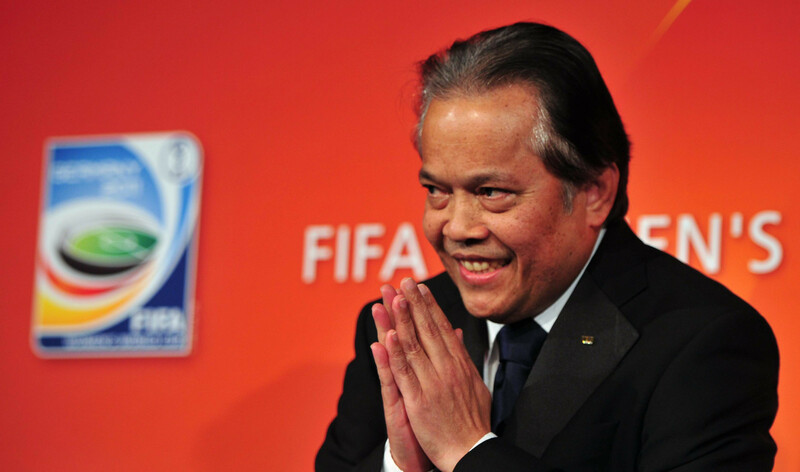 Thailand's Worawi Makudi has been suspended from all footballing activity for a further 45 days by FIFA's independent Ethics Committee after the completion of his initial 90-day ban. 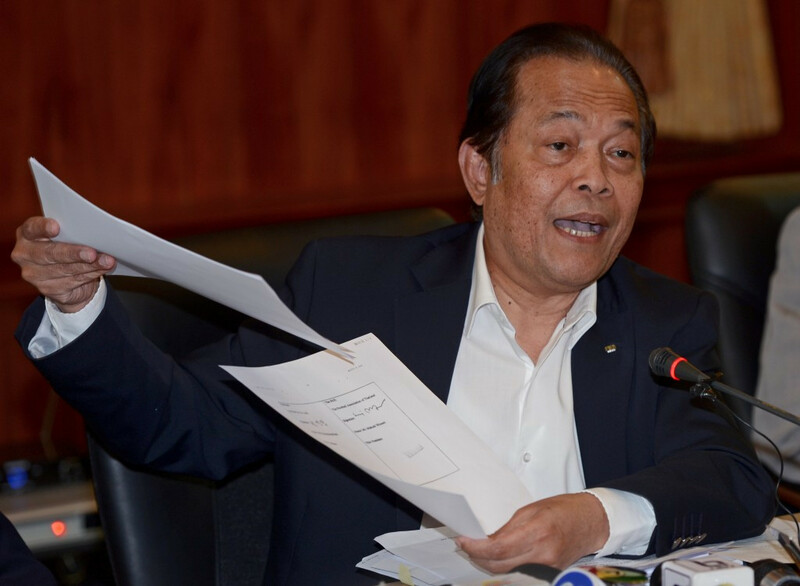 Worawi Makudi, President of the Football Association of Thailand (FAT) and a former member of the FIFA Executive Committee, has been suspended from all football activities at national and international level for 90 days with immediate effect. 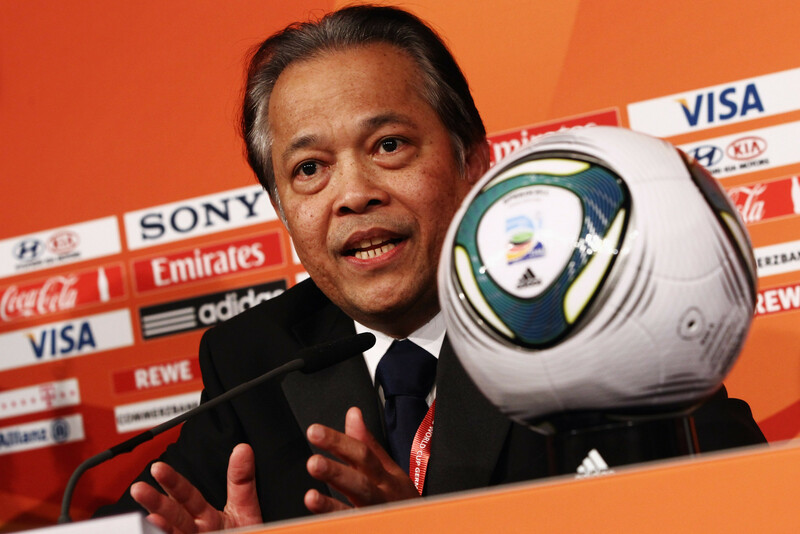 FIFA's reputation has suffered yet another damaging blow after Football Association of Thailand (FAT) President Worawi Makudi was found guilty of electoral fraud.